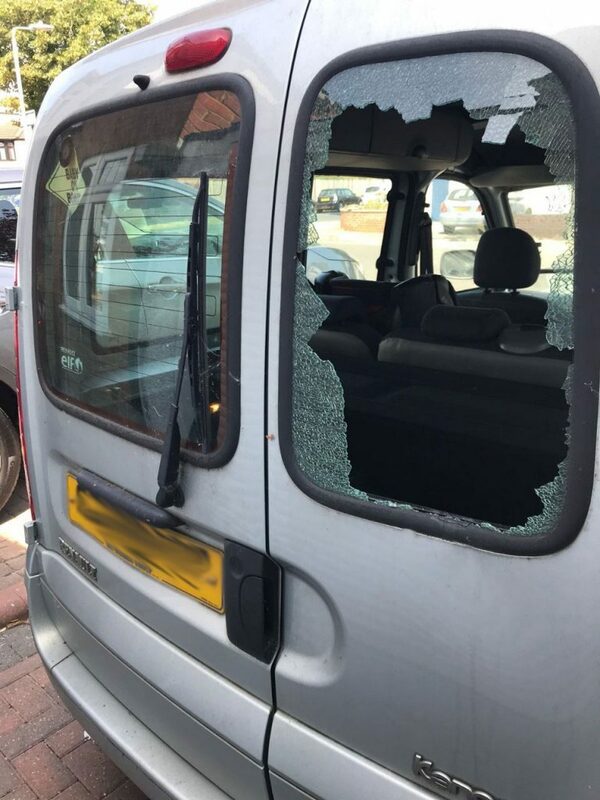 Why search anywhere else when here at Best Windscreen, we could provide you with some of the cheapest windscreen repair or replacement available? Make sure you call in today to receive our latest offers and discounts! 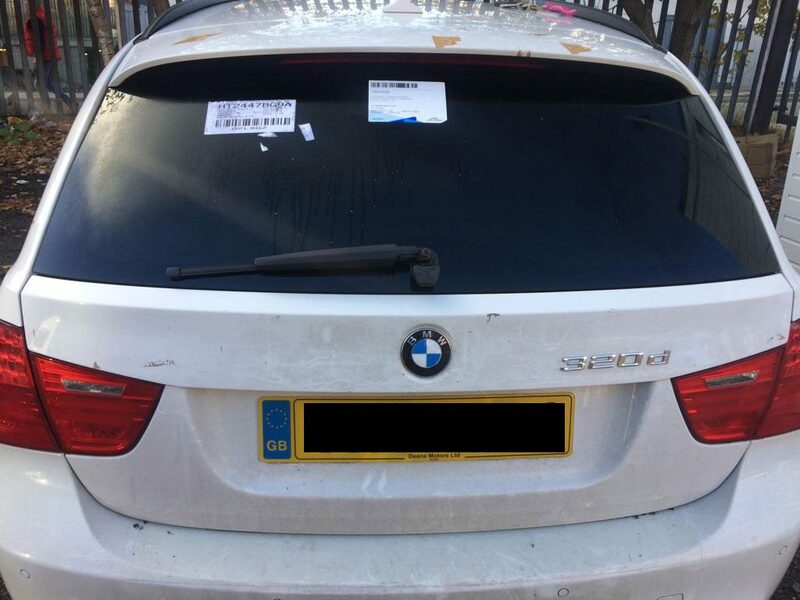 We are London’s leading specialist company in windscreen fittings, repairs and replacements. Our 15 years of experience and commitment make us the best choice when looking for your car glass. 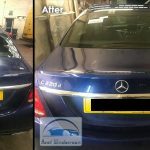 Our qualified technicians have the versatility to carry out windscreen and glass repair or replacement on any car make or model, what makes this even more special is that we have no call out charges and rapid response times in emergency situations. 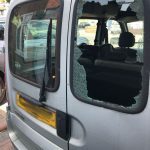 Our windscreen replacement and repair service: We are available 24 hours a day, 7 days a week, replacing cracked or damaged windscreens, smashed windscreens side rear and other auto windscreen and glass. 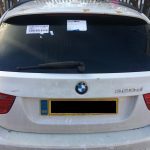 Our windscreen services include fitting your car windscreen or body glass on site, often on the same day of your inquiry. Not Covered By Insurance: we offer the most competitively priced replacements in the London often at a fraction of the cost of other leading brands. If you are unsure what you need and require some expert advice as to the best solution for your vehicle, call us today to discuss your requirements. 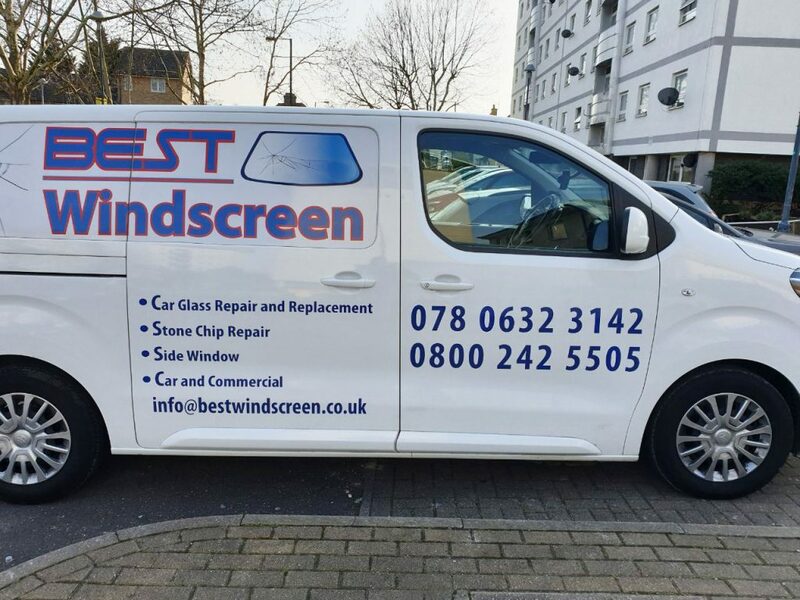 If you are based in London, Best Windscreen should be your first choice of call for quality, local service from a team you can trust. 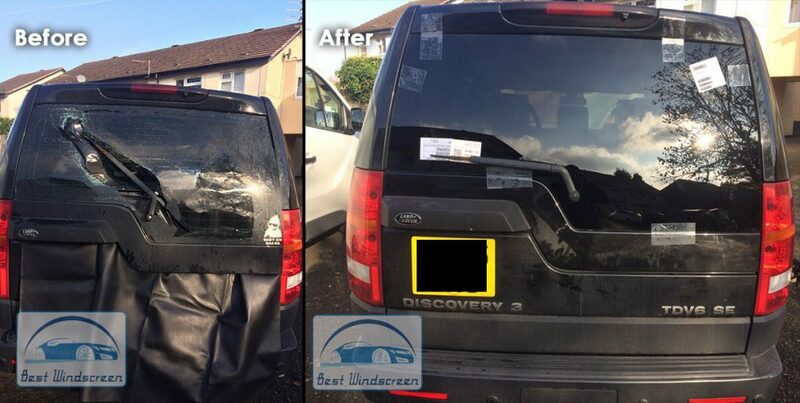 We can reassure you that we will provide you with the best windscreen repair and replacement services. 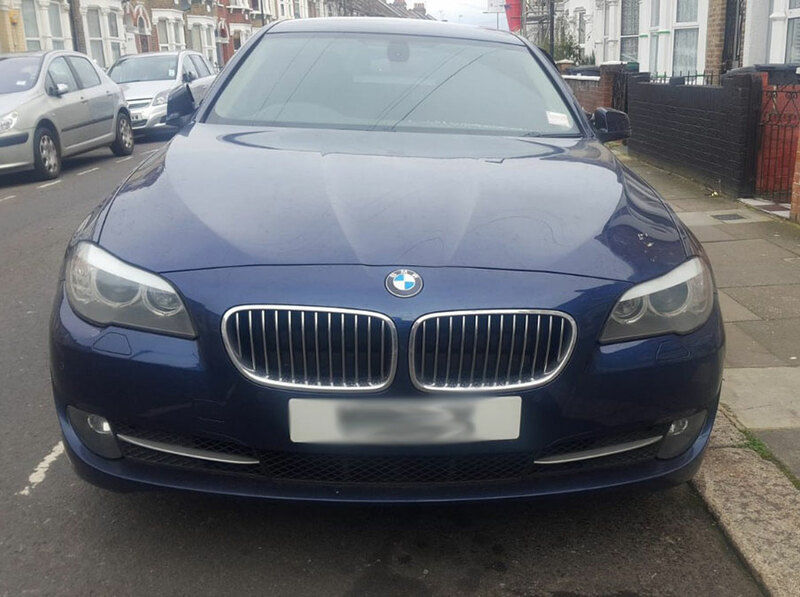 Best Windscreen has access to the largest range of automotive windscreens in London. No matter what vehicle you drive we have a windscreen solution for you. 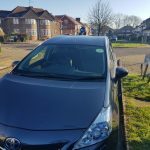 We are London’s leading windscreen repair and replacement company holding 15 years of experience, serving thousends of motorists each year, 24 hours and 7 days a week. 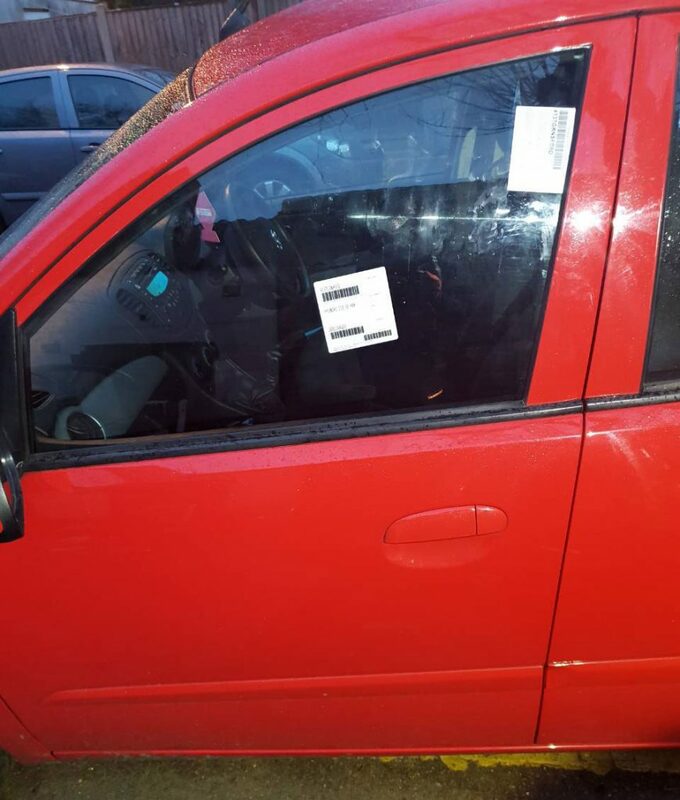 We are specialized in windscreen repairs and any part of your car glass replacements. If you are looking for a high quality service with an affordable price, contact us now! With our 24/7 services we will handle all your car glass requirements at any time of the day or night. 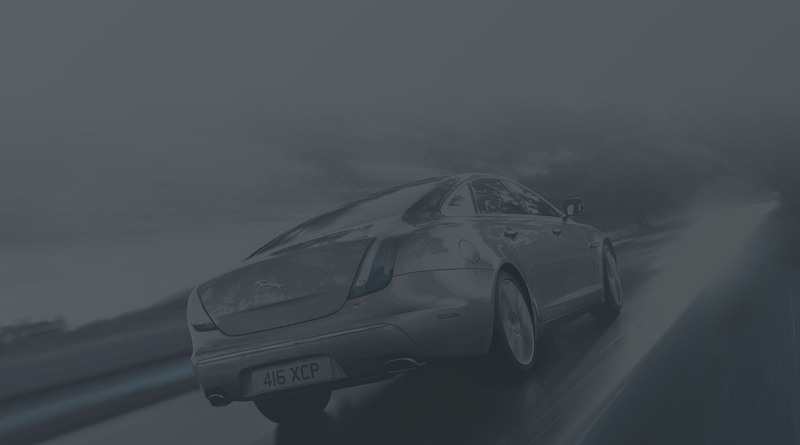 Our broad mobile service area for any car glass services is Central London and Suburb. 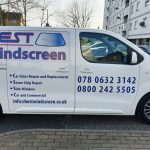 I am very impressed with Best Windscreen services. They did an outstanding job repairing my windscreen as it was being cracked by stone while I was driving on the road. Fixing my car glass was done very quick and at a significantly lower price than any other shops I went before. I would recommend them to anyone for fixing or replacing damaged car glass! Before getting a quote from Best Windscreen I had 4 other quotes that where all much higher. So I called Best Windscreen and came come to my house and replaced the broken side window on my BMW car in less than an hour. It didn’t cost me a lot and the price was fair and they did not charge me for the mobile service the provided. They have a great and reliable service! and get 50% discount ON ALL OUR SERVICES! 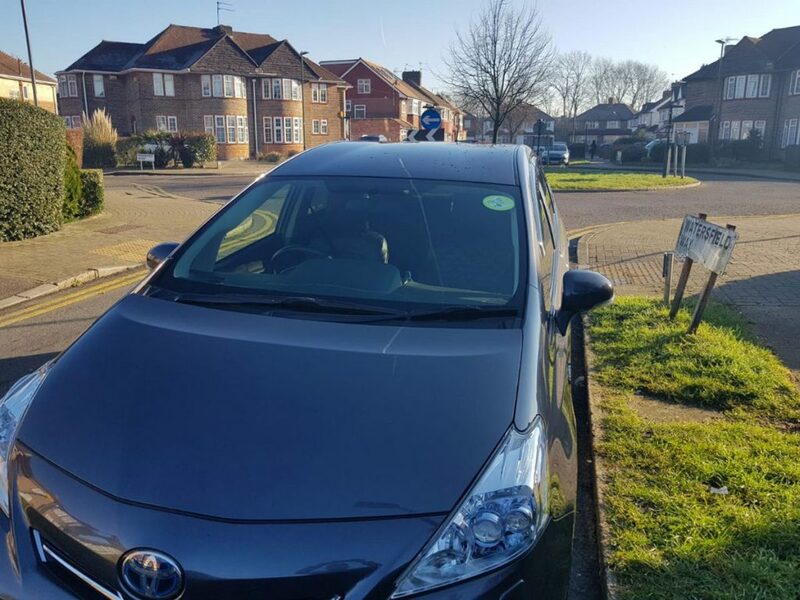 If you are looking for a company that has specialized in helping thousands of Londoners each year then you have come to the right place. 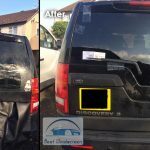 Best Windscreen functions on the ethos of giving our customers the best and most friendly service at a cheap price with a quick service. 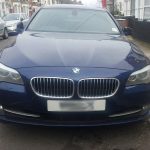 We are serving London, UK and surrounding areas. 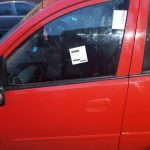 Copyright ©2019 Best Windscreen. All rights reserved.